The painter and poet Dante Gabriel Rossetti (1828-1882) married his muse and model Elizabeth 'Lizzie' Siddal in 1860 after a long engagement. Lizzie was sickly and their marriage was turbulent with him often going off with other women. Their only child was still-born and his wife died after only two years of marriage. The cause of her death was an overdose of laudanum taken for her depression and nervousness. Some say this was an act of suicide though the official verdict was an accidental overdose. Rossetti was devastated by her death and destroyed early photographs of her as he considered that they didn't do her beauty justice. 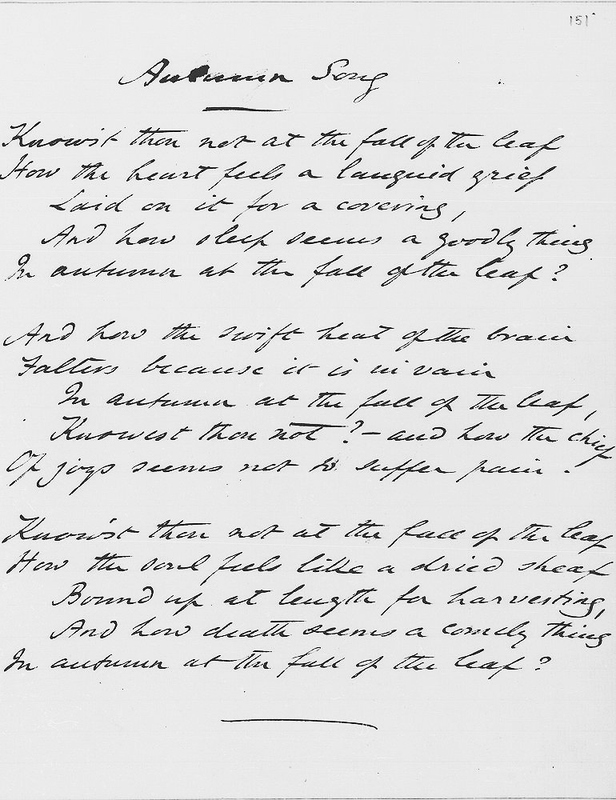 As a gesture to his sadness he enclosed the only manuscript of his poems in Lizzie's coffin to be buried with her in London's Highgate Cemetery. This a symbolic action as he considered poetry to be a purer form of expression than painting. 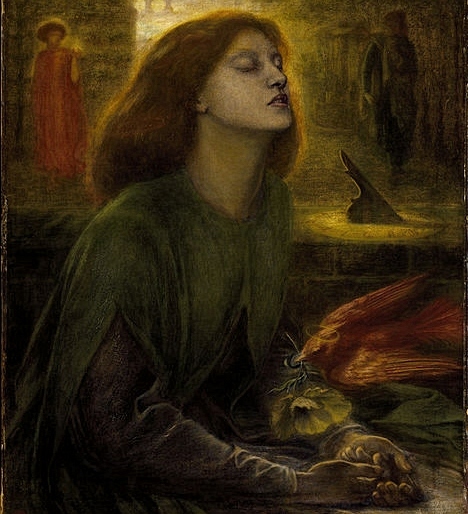 Rossetti had been interested in the supernatural, as it is often called, since a very you man. He dabbled in spiritualism and mesmerism and believed in symbolism and an afterlife. While out and about walking in 1869 he came across a very tame chaffinch and was instantly convinced that this was the spirit of his dead wife. He saw this as a defining symbol and decided to open Lizzie's grave to exhume his poems. Rossetti didn't attend the digging up of Lizzie, but a friend present told him how her golden-red hair was longer than it had been in life and how she was still as beautiful as when she died. 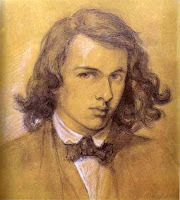 The word soon travelled fast about Rossetti's 'underground' poems and the public rushed to buy them following publication. The legend of Elizabeth Siddal's beauty was born and how, even in death, this could not be diminished. Rossetti painted Beata Beatrix (picture at top of this post) after his wife's death. Though about Dante and Beatrix, it is really essentially about Lizzie and is full of symbolism. The sundial is pointing to nine - the time she died - the red dove is a symbol of death, with the white poppy being the sleep of death brought about by laudanum. It was his way of coming to terms with his loss. 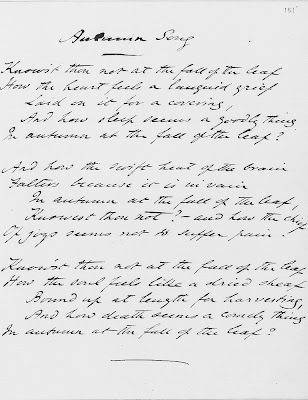 Below is a copy of a poem in Rossetti's own handwriting - with the words of Autumn Song below this. Fascinating story, Mike. Where do you find these? 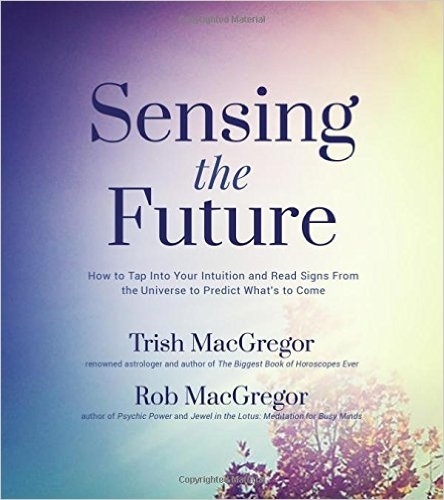 you always seem to have a good supply of stories & like trish i also wondered what your secret source wasbut expect you want to keep this secret!